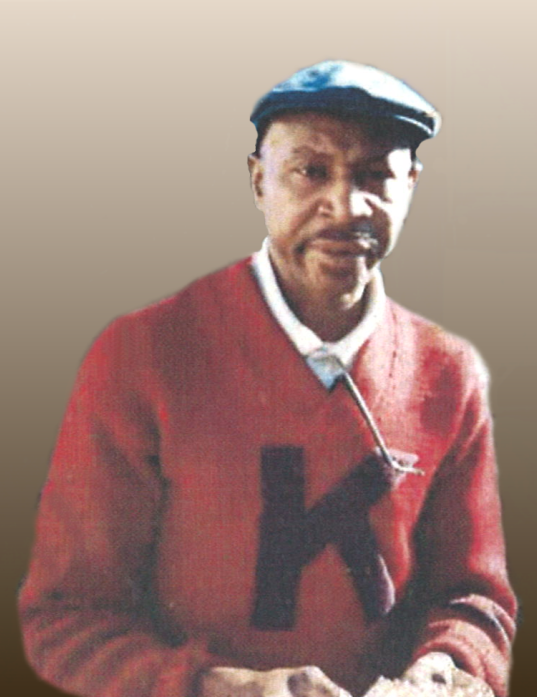 Faison - Mr. Calvin Hill, 64 of 110 Ola Hill Ln transitioned Friday, December 7, 2018 at Genesis Health & Rehabilitation. Born in Duplin Co., he is the son of the late Edwin Roscoe Hill and Ola Mae Hobbs Hill. Cherished memories will linger in the hearts of his children, Calvin Hill Jr., Beverly Hill and Christopher Hill; two grandchildren; ten siblings, Edwin Roscoe ( Malissia) Hill Jr., of Dudley Bette (Billy) Jones of Mt. Olive, Alexander (Beulah) Hill of Faison, Carolyn Gomez of Fayetteville, Edith (Timothy) Adkins of Fayetteville, Vonnie (Robert) Neyhart of Manhatten, KS, Valerie Curlett of the home, Peter Hill of Fayetteville, Charles Hill of Fayetteville and Augustus Hill of Columbus, GA; nieces, nephews, other relatives and friends. In addition to his parents, he has been reunited this his sisters, Dorothy Aycock and Nancy Greene.